On July 17, 2017, the Department of Homeland Security (DHS) updated Federal Form I-9 Employment Eligibility Verification Form. Between July 17, 2017 and September 17, 2017, U.S. employers may use either the Form I-9 version date November 14, 2017 or version date July 17, 2017 for their newly hired employees. However, starting on September 18, 2017, all U.S. employers are required to complete Form I-9 version date July 17, 2017 for their newly hired employees. 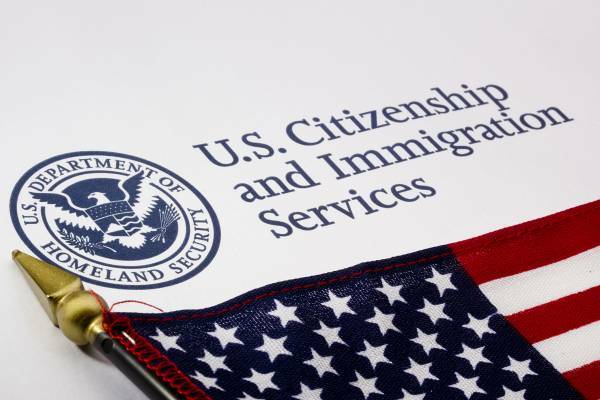 The new form I-9 can be found at the U.S. Citizenship and Immigration Service (USCIS) website. Please do be sure that your company’s Human Resources team is using the correct version of the Federal Form I-9. For more information about Employment Verification Laws and Federal Form I-9 compliance, please contact Kolko & Associates, P.C.